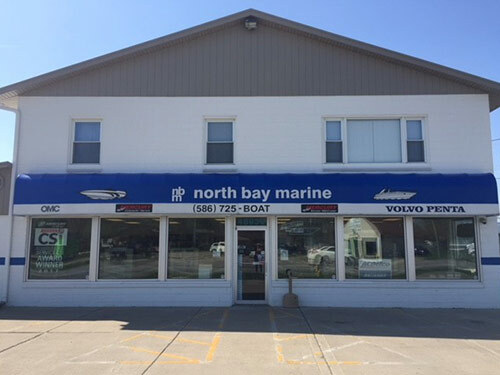 Almost 40 years of experience in Marine, Automotive and Power Sports equipment. “ROTTLER” boring, honing and surfacer. “KWIK WAY” boring bars and valve grinder. 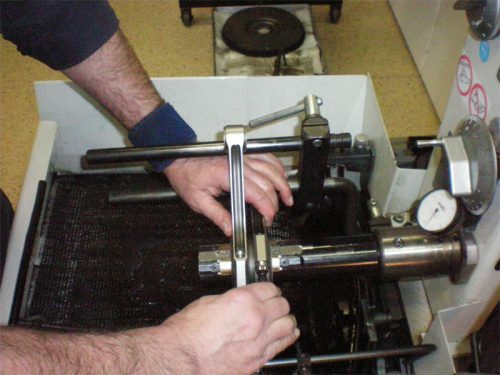 Boring and honing capabilities, from 1.5” to 5”, for all 2-Cycle and 4-Cycle engines. All components are cleaned, magnafluxed and washed in hot-tank. 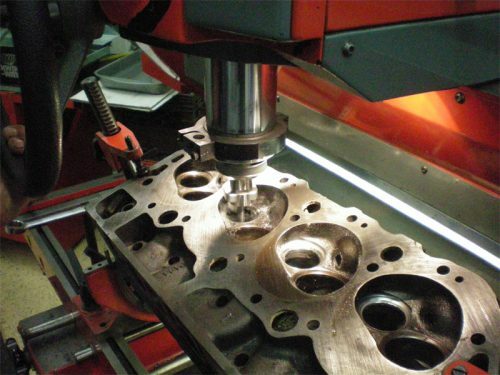 Custom engine building for Marine, Automotive and Power Sports. 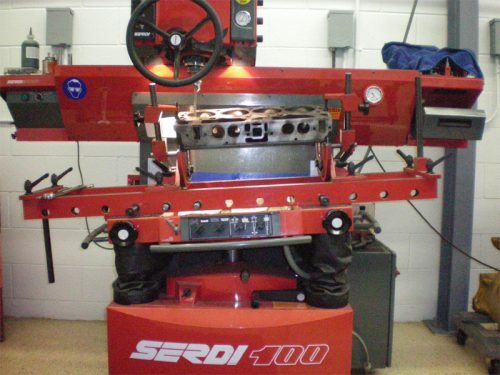 All production engines are machined and assembled to manufactures specifications. Balancing and Blue printing of all custom engine builds. Large selection of Marine, Automotive and Power Sports parts and accessories available. Michigan #1 Authorized Mercury Service Center!